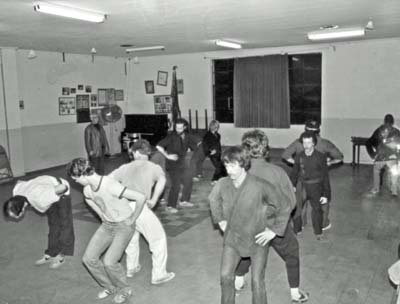 Great GrandMaster teaches a Shuai Chiao method. You can see Teacher Peck in his youth, Teacher Bob, and other old students, most all gone now. All throws were done with No Mats. 1980s, Putnam, NY.